As my previous blog, here is another reminder to all my techie guys to make use of this even more effective way. Tech·Ed is Microsoft’s premier technical education event providing the most comprehensive technical training on Microsoft’s suite of products, technologies, solutions and services. Tech·Ed is the conference that will help you solve today’s real-world challenges and prepare you for tomorrow’s innovations. 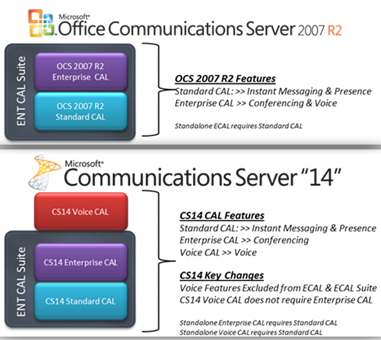 Microsoft Communications ‘14’ really delivers on that promise of a more connected experience for people that want to stay plugged in to what’s going on, even when they are not there. The new collab experience is great. Having PowerPoint, the RoundTable view, and IM all in one view is great.